Vinyl Thief, like any good band, mix a carefree rebel spirit with a daredevil will to take chances, and like any group of Nashville boys, they learned to work the pedals of a piano and the muscle dexterity to play a guitar, while most of us were struggling to manage the pedals of a bike or muster the finger control to beat the bosses on our favorite Nintendo games. Their unique cohesion has allowed them to challenge and inspire each other in ways few bands could dream, equally important it has allowed for experimentation with vastly different sounds that draw on inspirations ranging from Sam’s soul/funk background, Andrew and AJ's passionate love for Americana/folk rock, Logan’s uncanny ear for classic guitar records and Grayson's affinity for, as he put it, “literally anything with a catchy melody.” On tour, the band could could equally find themselves lost in the music of Herbie Hancock, Daft Punk, Bruce Springsteen or movie soundtracks. Vinyl Thief’s urge to find sanctuary had its origins in an old church in Tennessee, but found its home in their latest single, ‘Smooth’. Their deeply fused chemistry shines through intricately layered guitar riffs & reverberating synths that span over resounding percussion to create a liberating sonic wave that propels Grayson’s strikingly connective vocals and poignant lyrics to a welcoming musical escape. 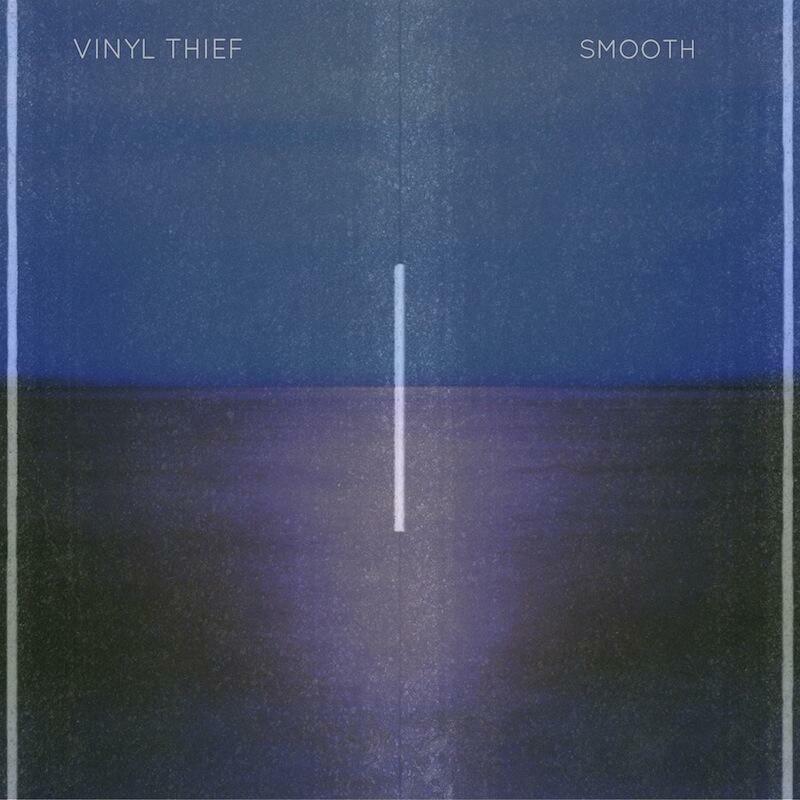 ‘Smooth’ is the first single to be lifted off Vinyl Thief’s upcoming debut LP, Fathoms, which will find the group experimenting with new sounds and expanding their lyrical range. “Making an album was a completely different experience. An album has to have a cohesiveness and a glue that holds all of the songs together, and having as many different inspirations and influences as we do, that was a really hard task.” In the end their dedication and their unique understanding of each other provided the stable foundation for a collection of songs that venture into “several different themes, both lyrically and musically, that pop up throughout the upcoming album, which hold it all together in a really beautiful way. ‘Smooth’ displays a few of those themes in one song.” ‘Smooth’ is the first compelling verse of an awe-inspiring story just waiting to unfold before us.